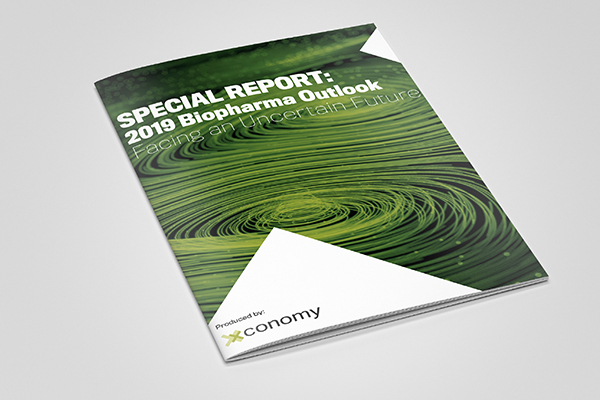 We continue our look ahead to some of the clinical data due in 2017 that could shape healthcare practice and sway investor sentiment for years to come. Part one of our preview is here, with looks at key studies in lung cancer, Alzheimer’s disease, asthma, and more. In part two, we examine studies in leukemia, migraine, multiple sclerosis, Parkinson’s disease, postpartum depression, amyloidosis, and Zika virus vaccine. Why we’re watching: There will be a lot of news in 2017 about CAR-T therapies, which are immunotherapies made of live T cells engineered to become ferocious cancer killers. Two products could be approved, from Kite Pharma (NASDAQ: KITE) and Novartis (NYSE: NVS), to treat adults with different types of lymphoma and kids with acute lymphoblastic leukemia (ALL). Another, the most advanced from Juno Therapeutics (NASDAQ: JUNO), is under scrutiny after a rash of patient deaths in 2016 shelved the company’s adult leukemia program. There could also be early CAR-T data in more common solid tumors—lung, breast, colon, and others—that are difficult targets because they have sophisticated defenses and often share molecular fingerprints with healthy tissue, making dangerous collateral damage more likely. But perhaps the most intriguing near-term CAR-T data will come from a kind of live cell that is more like a mass-produced drug. Instead of modifying a patient’s own T cells to make a personal therapy, as Kite, Novartis, and Juno do, French firm Cellectis (NASDAQ: CLLS) is developing a universal pool of cells engineered to treat anyone. Before it reached clinical studies, the Cellectis product UCART19 was given as “compassionate use”—a last-ditch, one-off effort—to two British infants. They were in remission at last update. 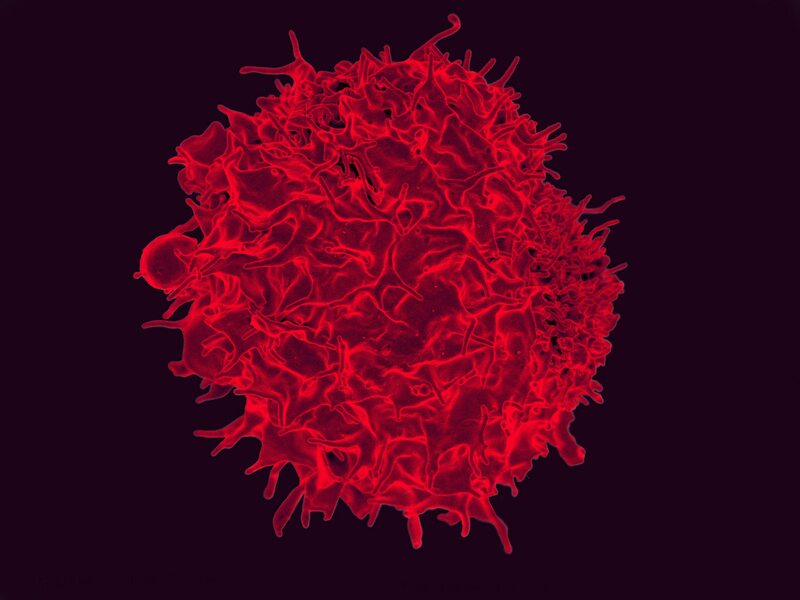 The risk with this approach is that “universal” T cells would be neutralized too quickly by the patient’s immune system, perhaps even triggering a life-threatening reaction. But the promise is a cancer-killing cell therapy easier and cheaper to produce than the personal CAR-T cells. We might have a first glimpse soon. Cellectis has sold rights to UCART19 to Pfizer (NYSE: PFE) and Servier, which are running a phase 1 study in ALL and CLL, another type of leukemia. They dosed the first patient in June, and Cellectis said recently interim data should come in the first half of 2017. Why we’re watching: Triptans, the generic drugs often prescribed for migraine sufferers, treat symptoms but don’t address the underlying cause. Several companies are racing to bring to market a new class of drugs that are supposed to prevent migraines altogether. Amgen (NASDAQ: AMGN) is currently in the lead, having already reported Phase 3 results for a drug called erenumab, and plans to soon file for FDA approval. But its rivals have critical data coming, and collectively, the results could help differentiate the various drugs. Alder Biopharmaeuticals (NASDAQ: ALDR) should come first, with preliminary Phase 3 results in the first half of 2017 from its drug ALD403, which could require less frequent dosing than its rivals. Also in the running with similar drugs, collectively known as calcitonin gene-related peptide inhibitors, are Eli Lilly (NYSE: LLY) and Teva Pharmaceutical (NYSE: TEVA). Both expect to report Phase 3 results in 2017, as well. Why we’re watching: The multiple sclerosis field had big clinical news in 2016. Roche rolled out positive Phase 3 data for ocrelizumab (Ocrevus), a drug that addresses the underlying biology of the disease differently than current regimens. After a delay, the FDA is supposed to make an approval decision by the end of March. On the negative side was a failure in the first-ever attempt to repair the damage that the patient’s own immune system inflicts upon the protective sheaths around nerves, damage that leads to neurodegeneration. But the Phase 2 study, from MS leader Biogen (NASDAQ: BIIB), came up well short of its goals. In 2017, there will be at least three big data events in MS. Celgene (NASDAQ: CELG) and Teva, with partner Active Biotech, will present Phase 3 results for ozanimod and laquinimod, respectively. Like all current MS treatments, both drugs work by blunting the patient’s immune system. Celgene acquired ozanimod in its blockbuster Receptos deal. For Teva, the CONCERTO data will be the latest milestone on a long, rocky road. 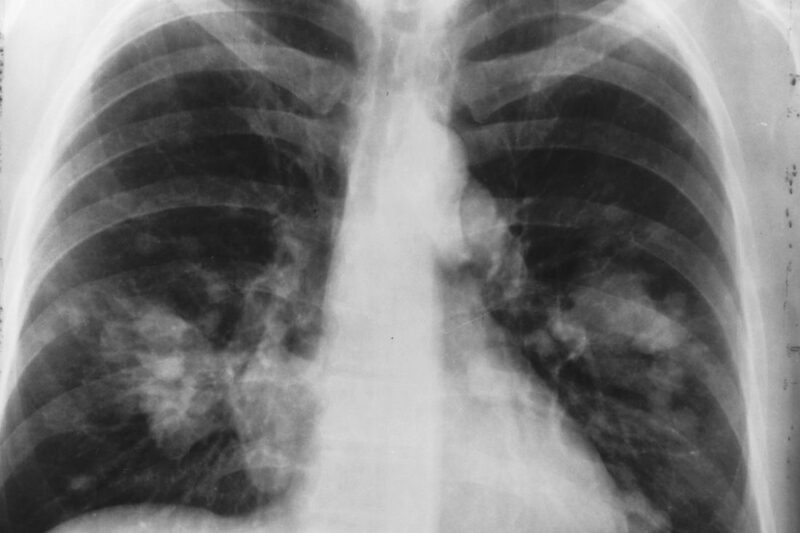 European regulators rejected laquinomod in 2014. One year ago, Teva had to stop giving trial volunteers higher doses because of cardiovascular side effects. In the second half of 2017, a smaller trial will report on a different approach: protecting the nerve sheaths from attack. Tim Coetzee, who tracks research for the National Multiple Sclerosis Society, says the Phase 2 SPRINT-MS trial of ibudilast, run by Medicinova with help from the National Institutes of Health and the National Multiple Sclerosis Society, will have important information not just about “a new model for neuroprotection” but also “a tool for measuring that neuroprotection.” The trial will gauge the drug’s effect by measuring brain volume by MRI. If ibudilast has positive Phase 2 data, the technique could help shape much larger Phase 3 studies of neuroprotective drugs, says Coetzee.